Welcome to the English for Asia Learning Centre! A Fresh Approach to Learning and Teaching! 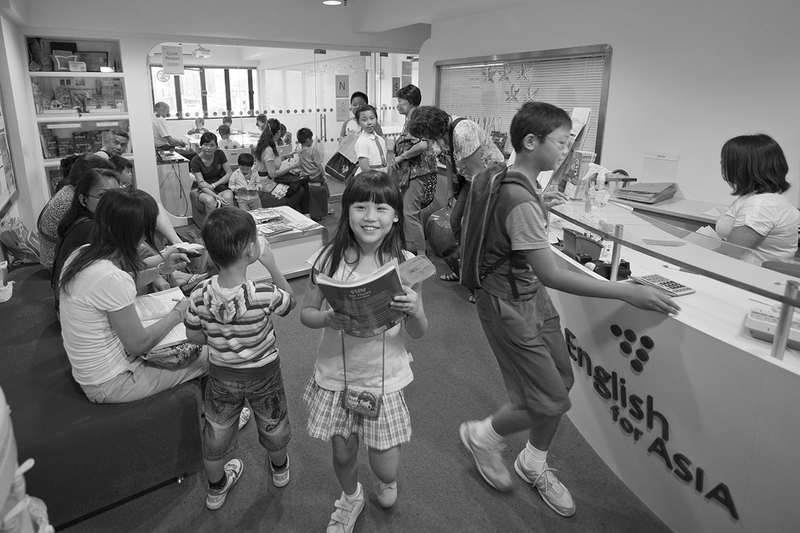 The English for Asia Learning Centre offers a fresh approach to learning and teaching, providing a contemporary, enjoyable and effective learning experience to students of all ages. Scroll down to see some of the features students experience at our learning centres.